Locals and visitors alike have many questions about being legal in Colorado Springs and driving with marijuana in the car. 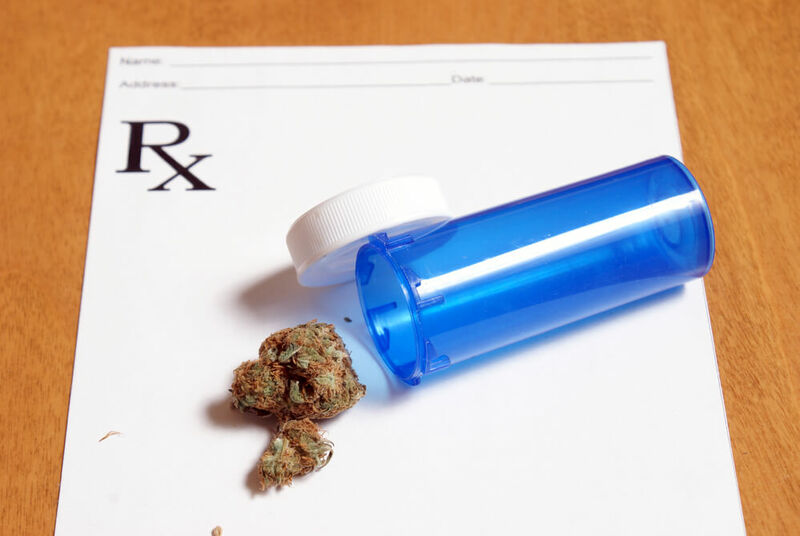 Our Colorado Springs DUI lawyer is extremely knowledgeable about Colorado laws as they relate to cannabis and stay lawful. The following list of FAQs are some of the most commonly asked questions we get from clients and the public about marijuana possession and driving. So, let’s get right into it! Individuals are allowed to consume marijuana in the back of privately owned/licensed/commercial vehicle, such as a limo. Open containers are also permitted in the living quarters of RVs, so long as it is not in the passenger area. FAQ: What is the legal limit for marijuana impairment in Colorado Springs? Answer: Colorado pass legislation making five nanograms of active tetrahydrocannabinol (THC) in the blood as the threshold for a DUID. However, officers can still arrest individuals with less than five nanograms of measurable THC in their system, if they reasonably observe impairment. FAQ: What if I have a medical marijuana card approved by a doctor? Doesn’t that exclude me from prosecution? Answer: No drugs of any kind can be in your system, if it impairs your ability to drive. As a matter of fact, even over-the-counter medication such as cough suppressants can impair your ability to drive, and can lead to a DUID. FAQ: How can a police officer tell if I’m impaired after consuming marijuana? Answer: Most law enforcement officers in Colorado have received training in Advanced Roadside Impaired Driving Enforcement (ARIDE). Likewise, many of Colorado’s law enforcement agencies have Drug Recognition Experts (DRE) that are specially trained to detect impairment from different drugs and all kinds of substances. FAQ: Are penalties for those arrested for a DUID for driving high on marijuana less harsh than those impaired by alcohol (DUI)? Answer: Drug and alcohol impairments are treated the same in Colorado – driving impaired is driving impaired. However, if a person has multiple substances in their body, they can be prosecuted harsher because of the increased risk to the general public. Don’t leave your DUID charge for driving impaired under the influence of marijuana to chance. There’s a lot riding on the outcome of any DUI/DUID case, including possible jail time, fines and costs of more than $13,000, and in some cases a marriage and/or job? Let the Colorado Springs DUI Lawyer with Shimon Kohn, P.C., LLC aggressively defend your rights and fight for the most successful resolution possible. At Shimon Kohn, P.C., our experienced Colorado Springs DUI lawyer knows every defense to utilize for your case for a favorable outcome. To schedule a free, no obligation consultation and to begin building the strongest defense case possible, call us at (719) 419-9667 or email us using the contact form at the top of this page.